This fee is for the imprinting of the back if the image is DIFFERENT than the one on the front. When will I get my order? : Orders take 2 week to process; add ship time from IN. View this map (Click here for map) to calculate shipping time. 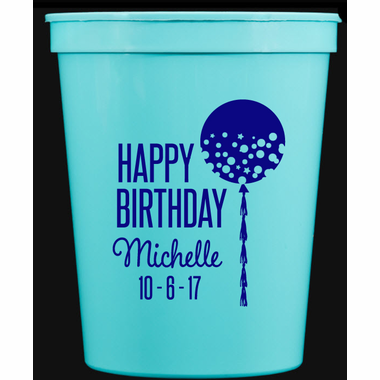 Personalized Stadium Cups are the perfect keepsake a a birthday party. 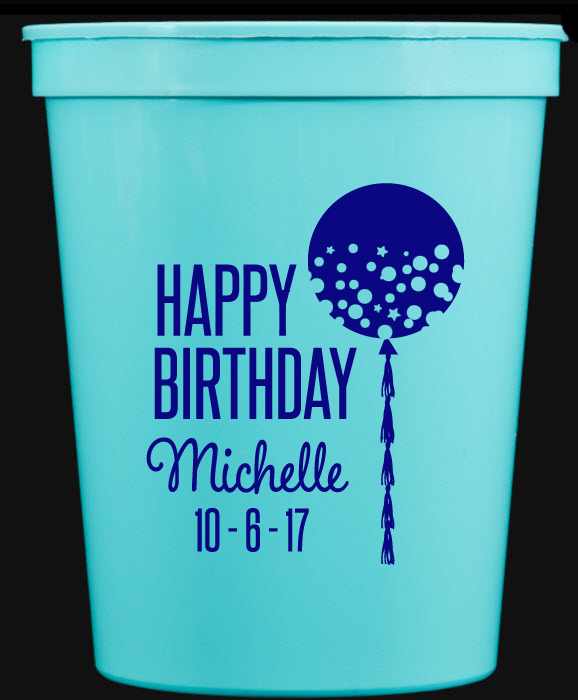 Each 16 ounce plastic cup comes in lots of colors, is BPA free and made and screen printed in the USA. 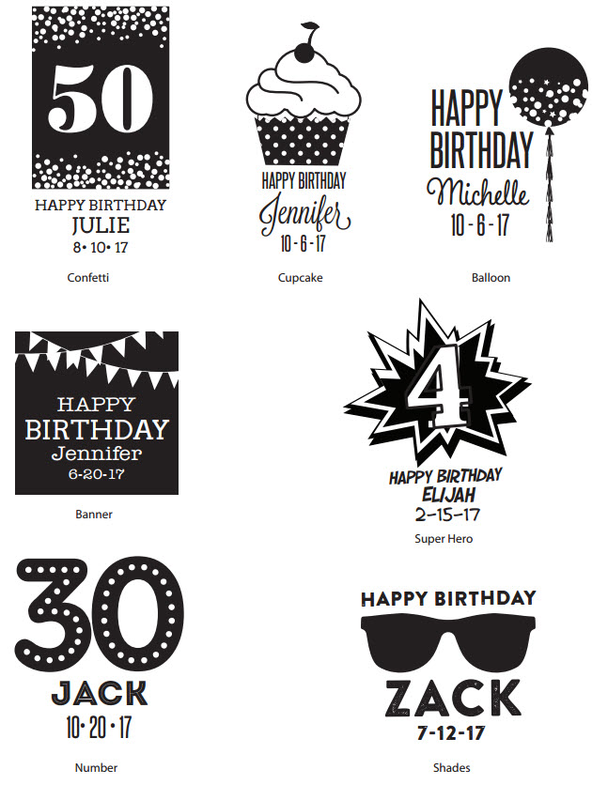 Choose from a variety of birthday designs. 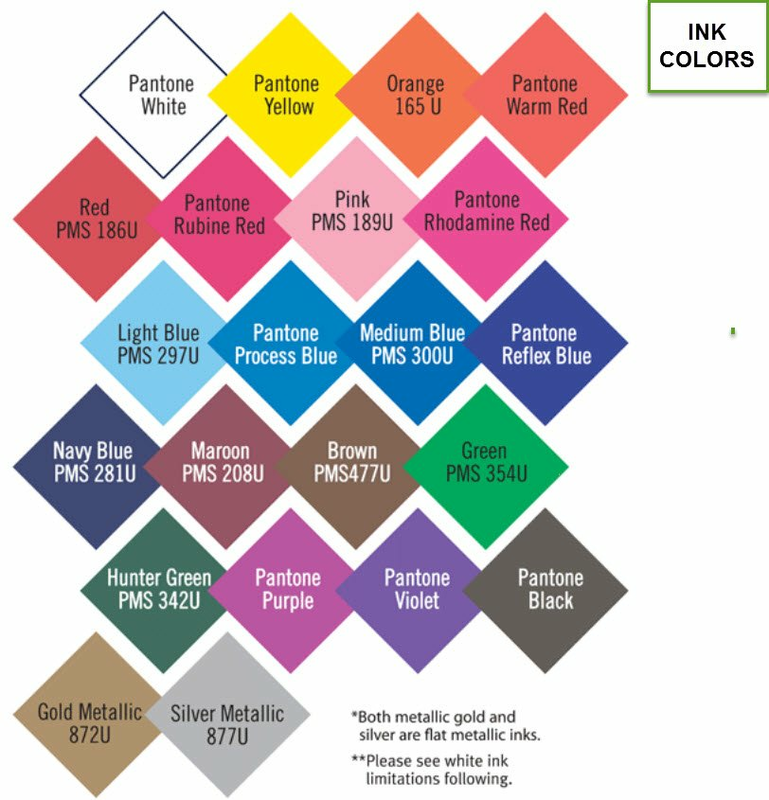 Our artist will create your art setup and we will email it to you for review and approval before production is booked. Select from both 16 and 22 ounce cups. 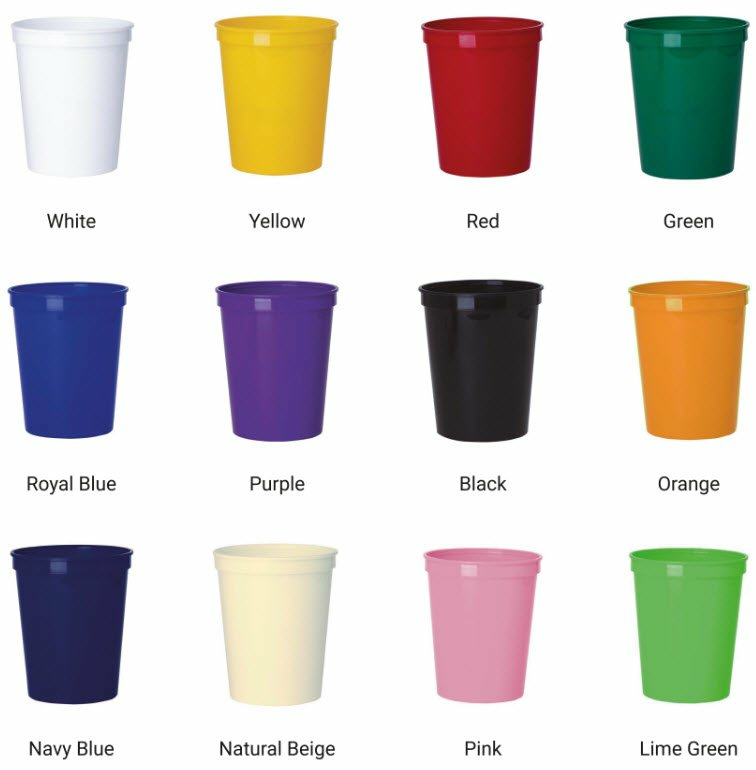 The 22 ounce cups hasan additional cost of .10 each. The imprint areas on the 16 oz. cup is 3.25"W x 2.75"H and the 22 oz. is 3.50"W x 3.50"H.